Mark Rylance is one of Theatreland’s few bankable stars: a theatre actor who is capable of selling tickets on the strength of his name alone on both sides of the Atlantic. 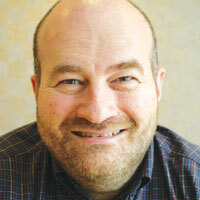 In New York, he is a three-time Tony award winner for his appearances on Broadway in the last seven years. In the West End, he first brought Shakespeare to Shaftesbury Avenue when he starred in a production of Much Ado About Nothing, directed by a young Matthew Warchus, for which he won his first Olivier award for best actor at the Queen’s in 1994. This was after nearly a decade with the Royal Shakespeare Company, where his roles had included Hamlet (whom he’d already played, aged 16, and would play again when he was 40). He would go on, of course, to become the inaugural artistic director of Shakespeare’s Globe when its founder Sam Wanamaker’s vision for it was finally realised on the South Bank. 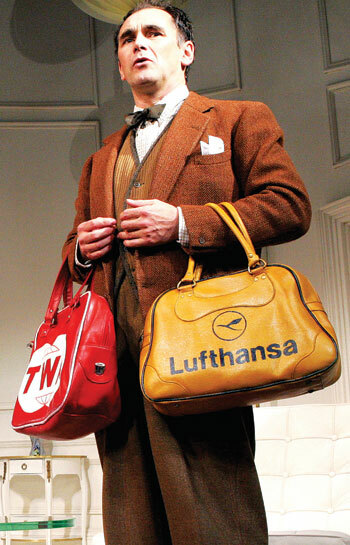 He ran it for 10 groundbreaking years from 1995 to 2005, turning it from the heritage attraction that people expected into a serious theatrical destination in its own right. In 2013, he returned to the Globe to star in a revival of Twelfth Night in which he had played Olivia, and would take that in double bill with a new production of Richard III, in which he played the title role, to both the West End and Broadway. One of the new things that followed was arguably the greatest landmark play of the first decade of this century: Jez Butterworth’s Jerusalem, which premiered at London’s Royal Court in 2009 and then transferred to the West End and Broadway. He gave what many, myself included, consider to be one of the greatest stage acting performances of the modern age. That’s the closest I’ve ever heard Rylance coming to making a pitch for a show he’s connected with, but then the show is very personal to him and not just because his wife and frequent theatrical collaborator Van Kampen wrote it. They’ve been together for 27 years and married for 25 of them. It’s her debut play, but she has been director of music at the Globe – first under Rylance himself, then under his successor Dominic Dromgoole – for the last 20 years. Did she write it with him in mind? Rylance certainly has a reputation for eccentricity, particularly at awards ceremonies where his acceptance speeches have become legendary for the performances he chooses to give of poems instead of speeches. But it isn’t an affectation; he’s also genuinely kind, considerate and thoughtful, weighing up each question and answering very truthfully. Experience counts for a lot. 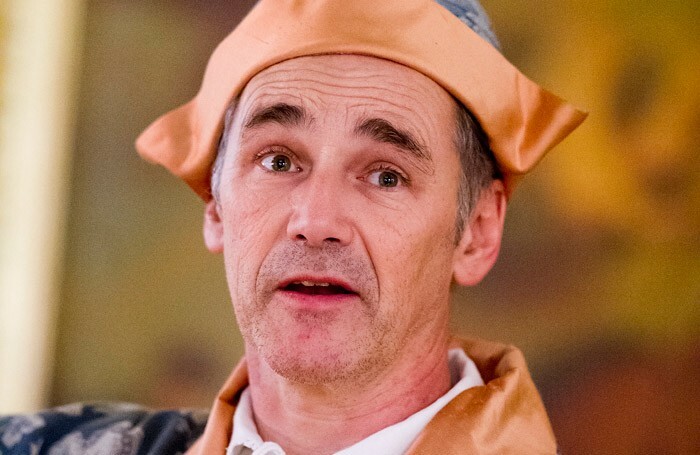 Since the early noughties, Rylance has been closely associated with a theatre company called Outside Edge, of which he is now patron, which works with people affected by drug and alcohol addictions. 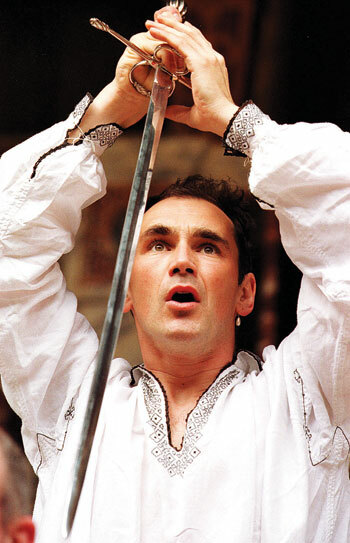 Rylance and Phil Fox, the company’s late founder (who died in 2014), became friends, and Rylance brought the company into the Globe to conduct workshops for the whole staff. “Like all addicts I know, he had terrible low self-esteem, and he was very touched and excited by my enthusiasm for what he did. He asked me to mentor him as a fellow artist, and we’d meet regularly and talk about his work and our lives. I remember once going to see a thing he did one morning on the Fulham Road in the basement of a rehab day centre. It was 9am, and there were six kids who’d just come in the night before, trying to get off crack. Three actors were doing this piece about a girl going home after rehab, and the triggers they were trying to avoid at home. 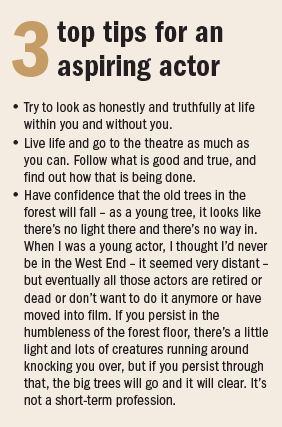 Nowadays, Rylance stays present and connected thanks to the theatre itself. And he is happy that his own celebrity is bringing people to share it now. Farinelli and the King runs at the Duke of York’s, London, until December 5.